Just as there are many ways in which a person is able to physically cleanse themselves, so too are there many ways in which a person is able to cleanse themselves on the inside. This process of cleansing our bodies on the inside is called detoxification. Detoxification already helps a great deal of people in the United States and throughout the world and there are many reasons that are used that detail the benefits of a detoxification process. 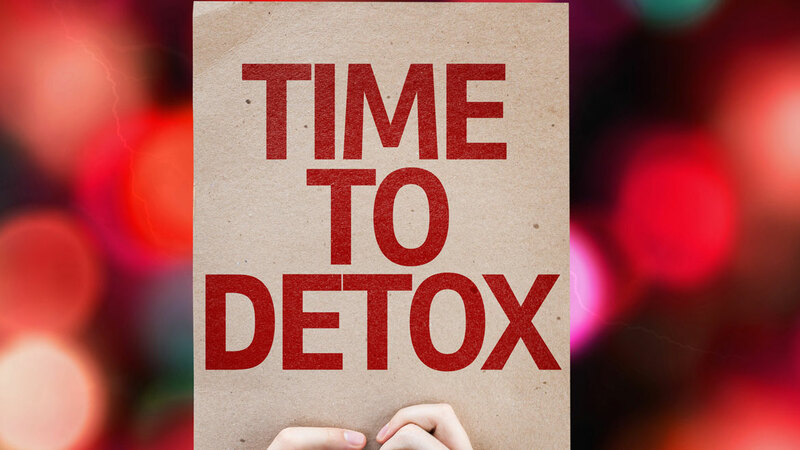 Just knowing that a detoxification process will help cleanse the inside of our bodies should be enough so that it will attract many more people to the process. However, many people choose not to engage in detoxification for one reason or another. One common excuse that people give, though, is that they are too difficult to maintain. However, there are some important tips to think about when starting a detoxification process for the first time. While on the detoxification diet one thing to remember while doing everything throughout the day or detoxification weekend is the benefits. Many people are easily able to get side-tracked and overcome by the difficulties of the detox process, such as drinking horrible-tasting liquids. This is exactly the reason why all of the benefits of a detoxification system must be kept in mind! If you have never performed a detoxification diet before then the best thing to do would be to start out small in the midst of your dieting. For example, one general rule of thumb to stick by is to make your detoxification diet last for 2-3 days during the whole process. For example, on the first day you should allow yourself to have regular food along with some of the other elements of the diet. On the second day of the detoxification, only water and less of the regular food should be allowed. On the third and final day of the diet one should allow them to undergo a full body cleansing, which includes strictly water, along with natural and plain fruit and vegetable juices, along with herbs and vegetable soups. By starting out small in a detoxification diet those who are worried will be encouraged by the positive effects that they are seeing. It is important to remember, though, to never give up and that your body will be benefited in the end! A first-timer to the detoxification process could have many fears about the products and liquids that he or she may be drinking for the first time. It is important that this detoxification process and weekend be a time of relaxation with no worries about the family or work at the office. Individuals should not only engage in relaxing physical exercises during the day, but meditation should also be practiced. By doing all of these things one is certain to experience the full benefits of a body detoxification. By allowing yourself to start out small, realize the benefits of a detox cleanse, and relax then you are quickly able to get through the process easier than before!